Celebrity Cruises has celebrated the naming ceremony of the hottest new cruise ship of the year named Celebrity Edge. The new class vessel had her naming ceremony at Port Everglades, Florida on Tuesday. The naming ceremony of Celebrity Edge which is the hottest new cruise ship of the year was held at Port Everglades, Florida on Tuesday. The cruise line marked the christening with godmother, Nobel Peace Prize Laureate Malala Yousafzai. Celebrity Cruises has partnered with the Malala Fund and support them in their mission to see the 130 million out of school girls around the world get the 12 years of free, safe, quality education they deserve. Over 3,000 guests, employees, crew members, and students came together to help celebrate the first new Celebrity cruise ship in six years. This is also the first new class vessel for the cruise line in ten years. 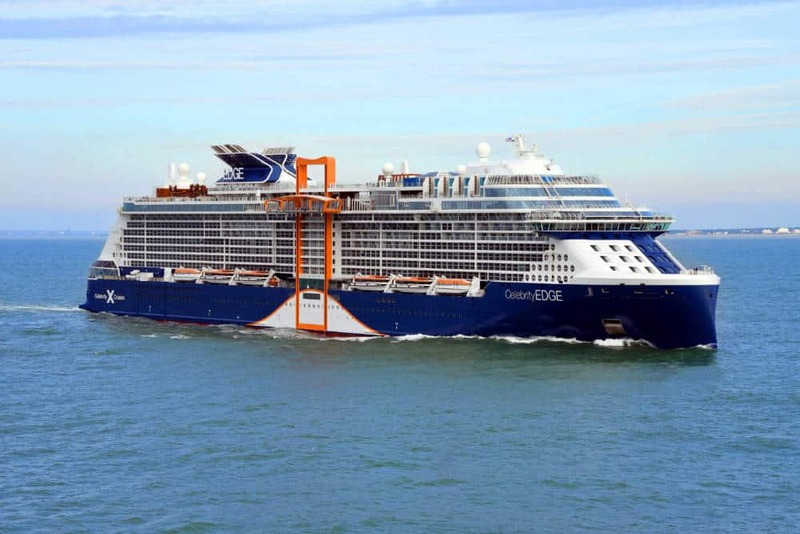 Celebrity Edge will begin her inaugural season sailing alternating seven-night eastern and western Caribbean itineraries before transporting guests to the stunning vistas of the Mediterranean with a range of seven- to 11-night sailings from iconic cities like Barcelona and Rome in 2019. Sailing round-trip from Fort Lauderdale, Florida, Celebrity Edge will make her first maiden voyage on December 9, 2018. Building on Celebrity Edge’s incredible momentum, she’ll be joined by Celebrity Apex in 2020, and two additional sister ships in 2021 and 2022.